It’s now February 2016 and I finished hiking the PCT 5 months ago… Seriously, 5 months has passed already?! More than any other hike, the PCT affected me. There’s been heaps written about the readjustment period from long-distance hiking and I’ve read bits here and there, but I never really thought it would be relevant to me. It turns out I was wrong. Arriving at the Northern Terminus of the PCT was somewhat anti-climactic for me… I wasn’t there alone, I just wasn’t there with my hiker gang. I had seen so many pictures of the monument with previous year’s hikers posing on top of it or in front of it. I had been picturing myself at the monument ever since I decided to hike the PCT. And then I was there. The days that followed saw me leave Manning Park to Vancouver by bus, spend time with old friends in Vancouver, bus to Seattle to put on the weight I had lost by eating for 3 days straight at Pike Place market (amazing place and the Green Tortoise Hostel was terrific! ), then flying to San Diego to pick up the suitcase I had left behind at Scout and Frodo’s before flying back to England. People looked at me strange in Vancouver, Seattle and San Diego as I walked around in my hiker skirt without my knee braces on, but in their place, hideous tan lines! Also during this time, I noticed that all the water I had been drinking on the PCT tasted nicer than any tap water I drank in these cities and I really took it for granted on the trail – it was however a lot more convenient to simply turn on a tap rather than gather water and filter! A slightly worse observation was that when I needed to go to the toilet, I really needed to go – and this wasn’t conducive to walking around in cities – on the trail when you need to go, you just walk slightly off trail and go… it took a week or two but this is all back in order! I was exhausted when I finally arrived back in England. I watched 5 seasons of the Good Wife (23 episodes in each season) in one week, while telling myself my body deserved a rest. In hindsight, it did need a rest, but that was probably a little extreme! With no episodes of the Good Wife left on Netflix and no job to return to, I had itchy feet. I was feeling heavy from all the weight that had piled on in record time and needed to walk. I had a 3 week window of opportunity, so in November I headed back to Spain and walked the Camino Frances for a second time – 500 miles along the north of Spain. I told myself that this was my readjustment walk. 5 months on, I guess what I now know is that it’s good to have some time to rest after a long-distance hike; a beach holiday or a few days lying on the couch. But then I need to have something to focus on – getting a job, the next adventure, a project… something that will keep me moving forward. This probably sounds simple, but I didn’t have a focus, and I think I was lost there for a while. I also can’t continue to eat like a hiker when not hiking – the pounds returned much quicker than they dropped off! So to any budding long-distance hikers, PCT or otherwise, when you get to the end, celebrate your achievements then listen to your body and rest, but you might want to give your mind something to focus on too. I really enjoy your blog updates. 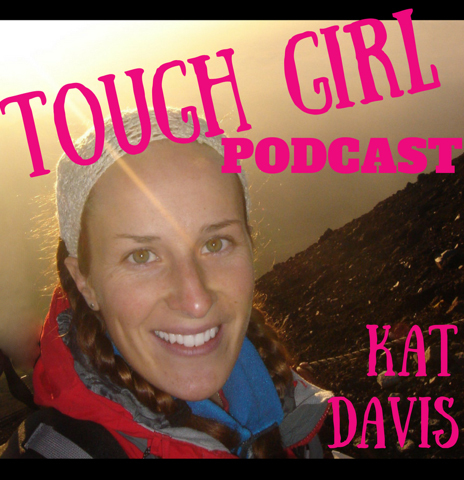 In case you missed it, there is a wonderful 30 min video of a PCT journey in 2013. That’s exactly it! The exact sentiment. Thank you so much for sharing that quote and the link – I just watched the movie, it’s brilliant and brought a few tears to my eyes. I started on the 14th Nov but I only had 21 days because of commitments back in London so I was walking 35-40km days in order to reach Santiago and get my return flight. I had forgotten how much road and hard farm tracks there are so I found it much harder than expected with the long days, it made me want to be walking on the PCT trail again! I had an MRI on my left foot when I came back to London and it showed that I still have torn ligaments from rolling it on the PCT so this could be why it was so painful on the Camino. 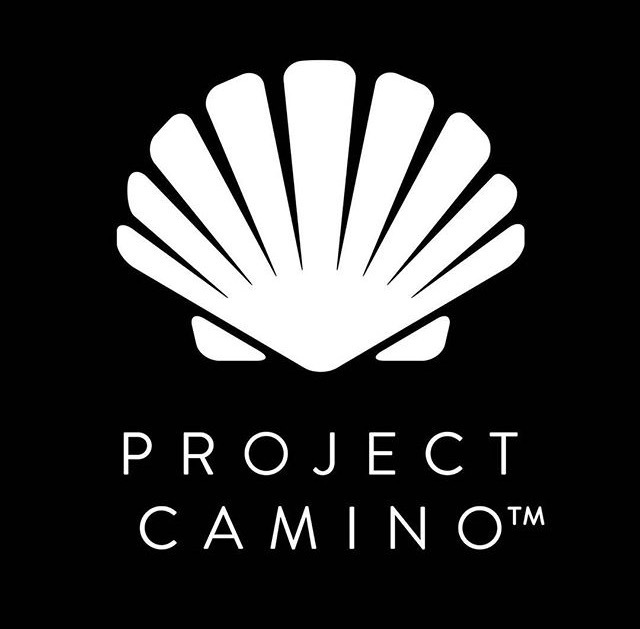 If you haven’t walked the Primitivo, it’s a lovely mountainous Camino (only 310km) and more reminiscent of the PCT. Awesome, have you hiked it? Only the bits near me … sadly I’m always busy during the “season”. I try to do the trail angel thing for hikers as much as I can. Had some wonderful people here this season and the trail is becoming far more popular now. From what I hear it is a lot more challenging than both the AT and PCT. Some of the forests are brutal !! I’ve heard similar reports and my knees hurt just reading about it! I can understand your pain of stopping in part, because when the posts stopped I was also sad!!! I think you need a mountain bike so that you can include the outdoor adventure and effort in your daily and weekly routine whatever it will be. I am cycling 12 – 15 hours a week at the moment and I must say its that which keeps me sane!! Ive told you that I will walk the Portuguese route in May, but after that I have multistage cycling events scattered all through my year! !